Ksenia is a speaker, social media coach, and the founder of Breakfast Criminals, an award-nominated digital platform known for its influential social media presence and offline experiences that merge food and mindfulness. 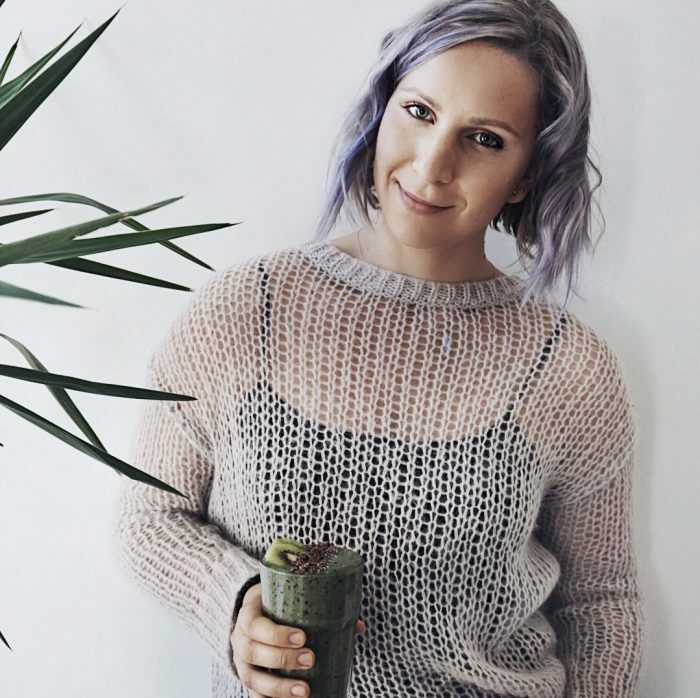 Ksenia’s conscious social media methodology, Hashtag Mindful, is rooted in the idea that social media is a tool to create impact and manifest the life you want. She is a featured social media marketing teacher on Skillshare, a fan of discovering personal development practices and ritual and sharing them on her YouTube channel, and a former digital nomad who now happily lives in Brooklyn. And she just launched her new podcast, Woke & Wired, exploring the idea of success as spiritual energy in motion. Which I had the pleasure of being a guest on recently. Fun fact: Ksenia is currently on the cover of the Kashi GOLEAN cereal cover box at every Trader Joe’s and Whole Foods (2018). And it should also be noted that this amazing lady is also a master manifestor and has created so much beauty in her life.